Ver carrito “MIni bastidor 15 cm” se ha añadido a tu carrito. Amazon.es Price: 86,91€ (as of 27/03/2019 22:03 PST- Details) & FREE Shipping. 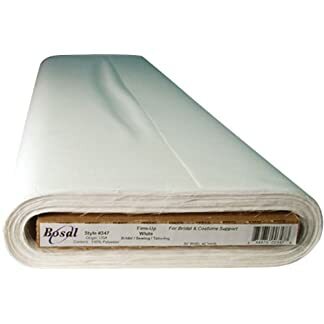 Bosal-Firm-Up Woven Sew-In Interfacing. 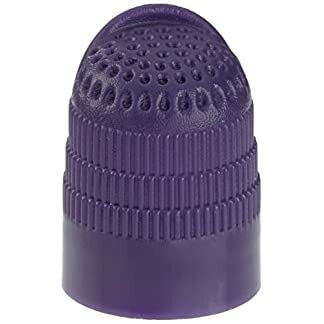 Great For Firm Shaping. Ideal For Bridal And Costume Designs As Well As Home Decor. Made Of 50% Polyester/50% Cotton Woven Sew-In. Machine Wash And Tumble Dry. 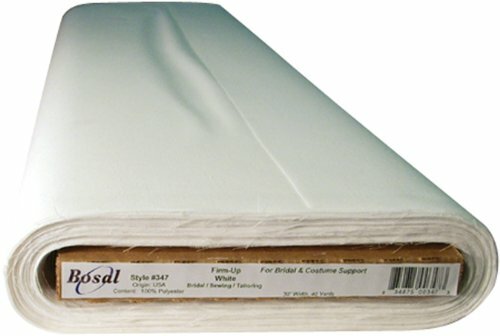 This Package Contains One 25Yd Bolt Of Twenty Inch Wide White Interfacing. Amazon.es Price: 5,45€ (as of 28/03/2019 22:13 PST- Details) & FREE Shipping. ¡Oferta! 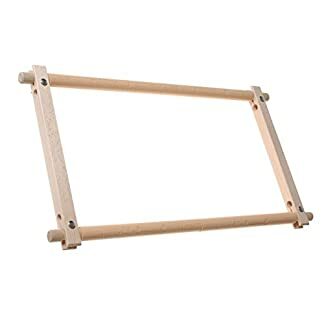 Amazon.es Price: 17,76€ 17,75€ (as of 28/03/2019 22:13 PST- Details) & FREE Shipping. 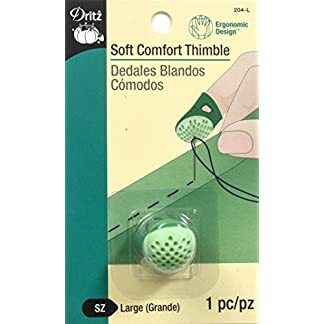 Estás viendo: Accesorios – en tejido red puntas variadas-up Sew-en entretela, 20 color 22,86 m, blanco Amazon.es Price: 86,91€ (as of 27/03/2019 22:03 PST- Details) & FREE Shipping.